Sutton Coldfield is an affluent town located 8 miles to the north east of Birmingham. The centre is approximately 550,000 sq ft with weekly footfall in excess of 130,000. The centre is anchored by Marks & Spencer, House of Fraser and H&M. Recent lettings in the scheme have included Tiger, Office, Swarovski, Lakeland and Fat Face. 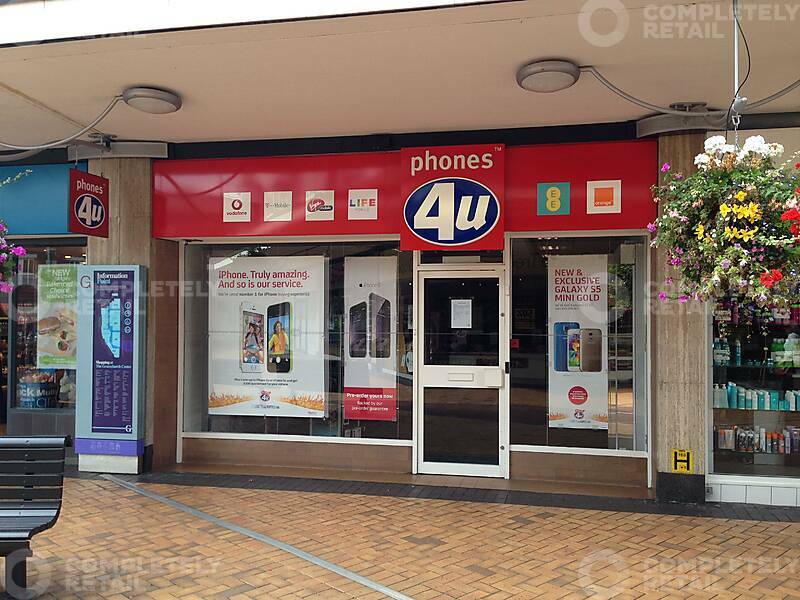 The unit is in a prominent position facing onto South Mall adjacent to Greggs and opposite Grape Tree.